My recent lack of blogging was in part due to a visit to London to attend two excellent events held by UCL and KCL Conservative associations. 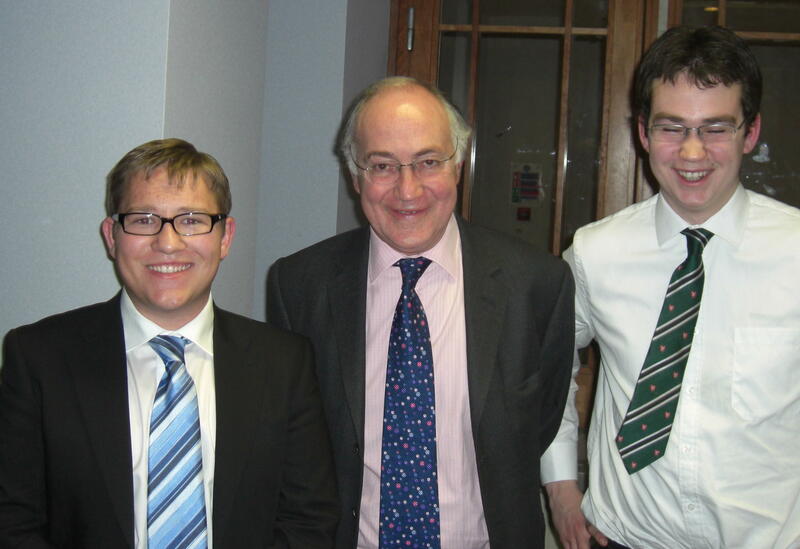 The first event was at UCL where the guest speaker was Michael Howard MP. He gave quite an informative yet candid speech about the party now and when he was leader and gave his opinion on the economic crisis. He then went on to answer questions from the floor on a wide range of topics which were on the whole well answered with personal opinion as opposed to the official party line. I guess he can be more opinionated given that he will be stepping down as an MP at the next election, but I hope he will add valuable experience in the Lords, particularly on the issues surrounding law and order. It must never be forgotten that crime fell by 18% in real terms when he was Home Secretary a record this government could never hope to achieve. 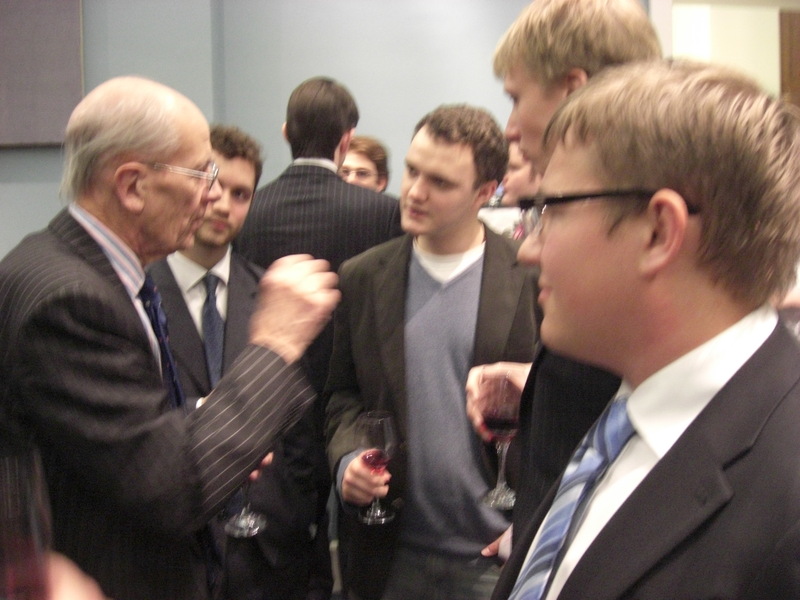 The second event was at King’s and was attended by Lord Tebbit who gave a lengthy and detailed speech concerning the political process. 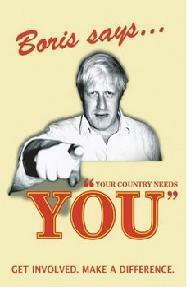 He described the increasingly worrying growth of voter apathy and how people were becoming disengaged from politics. He said it was because there was no longer “open, honest and vigorous debate” as there was when he was in government. People are now feeling left out because as the two parties rush to the centre they had abandoned those towards the edge. That in his opinion is why voter turn out is at its lowest since 1945 and why people increasingly don’t vote or vote for minor parties such as UKIP, the BNP and Respect. Lord Tebbit then answered the audience’s questions often giving very detailed and expansive answers with his personal trade mark beliefs. To shake things up a bit he even asked the audience a series of questions! He then stayed and chatted to those who attended for nearly an hour, a true gentleman and one of the party’s all time greats. My thanks go to the Presidents of both UCL and KCL Conservative associations for organising these two very successful events.